The internet is a tool used by a diverse population. Nowadays, anyone can start a website, a blog, or an online business. Unfortunately, not everyone can afford a programmer or a full-time tech person who will be in charge of website maintenance. This is why website development and maintenance has taken a turn towards simplicity. This is where Gutenberg steps in. 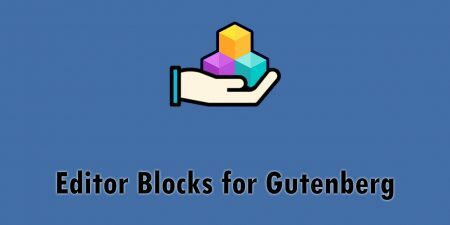 Basically, the “Gutenberg” is the WordPress block editor developed as a convenient tool for creating the content in the form of blocks. 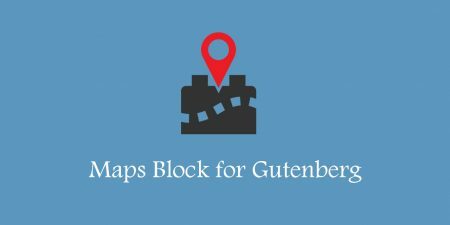 Ultimate Blocks presents a collection of different Gutenberg blocks. Each block is independent allowing manipulation on an individual basis. Organizing the blocks is very easy by simply dragging and dropping them. Gutenberg itself helps to create a more visual content when compared to the TinyMCE editor. 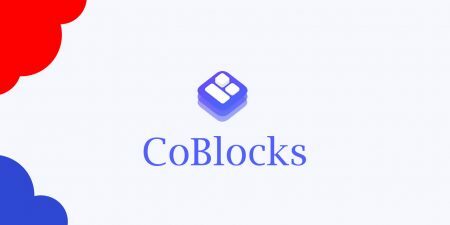 In order to accomplish this, a library of blocks (pre-built elements) has been designed. Every block is programmed to be adaptable – they can be added to a page or post separately and customized. Gutenberg blocks enable inserting a specific type of content into a post and editing it separately from the other blocks. Their biggest advantage is the opportunity to create rich posts without any previous code knowledge. This is a set of custom Gutenberg blocks intended for bloggers and marketers. The purpose of their design is to simplify the process of improving and enhancing the website content with Gutenberg. Review – block for a product name, summary, button, features, and star rating. It is Schema Markup enabled. Table of Contents – block for generating a table of contents from the headings available in the post or page. The listed items also automatically contain a hyperlink that takes the visitor to a particular heading. By default, this block has no additional settings. As soon as the headings are added, the block is updated and the list is generated. Tabbed Content – block intended for adding content in tabs in a post/page. This block also has a drag and drop feature for sorting the tabs. Call to Action – this block enables adding a call to action box in posts or pages. It has a clean design and customization options available, such as button color, width, font size, content alignment, headline size and color and border and background color. Content Toggle – block for adding contents in accordions. The visitors can expand them and show the content. This is a popular way to add content in posts/pages. It is frequently used for FAQs, and Notices. This block can be customized in the following aspects: Container color, title color and an initial state (whether it will be collapsed or not). Feature Box – this block can be used for highlighting features or important information along with images. Notification Box – this block is intended for highlighting important information in posts/pages. Number Box – this block is for enlisting the steps of procedures, characteristics, benefits of products or services. Click to Tweet – with this block, the visitors can tweet the content, along with the post or page link. Social Share – This block is intended for adding social share buttons in posts and pages. It has customization options, such as button size, shape and alignment. Countdown – enables placing countdown in posts/pages. Progress Bar – block for adding a circle or line progress bar. Its thickness and color can be changed. Testimonial – this block comes with options to add image, name, and the role of the testimonial author. Button – Gutenberg itself has a default button block by default, but it does not have as many customization options. Divider – this block can be used between the blocks to make them more distinguishable. With Gutenberg, creating content is straightforward and effortless. The admin simply adds the desired blocks to a post or page. They customize the blocks per personal preferences,and rearrange and organize them as they see fit. In order to use this plugin, the admin must upload the ultimate-blocks.zip file via the plugin page of WordPress. They click ‘Add New’ and select the zip from the local computer. From then onwards, the procedure is simple – the plugin is activated through the ‘Plugins’ menu in WordPress. It is important to bear in mind that in order to use this plugin, it is necessary to have WordPress 5.0+ or Gutenberg installed. The plugin has great support provided via Facebook. The plugin has five-star reviews and is regularly updated. With its clean-cut design, user-friendly approach, and diverse options for customization, Ultimate Blocks is the go-to plugin for any blogger who wants to be taken seriously. This is the way to make a website appear more professional, approachable and eye-catching, without investing a penny or losing one’s mind over outdated demanding codes required for the same result. Ultimate Blocks is such an undemanding, straightforward and simple plugin, that any blogger is bound to try – and why not, since it is completely free!